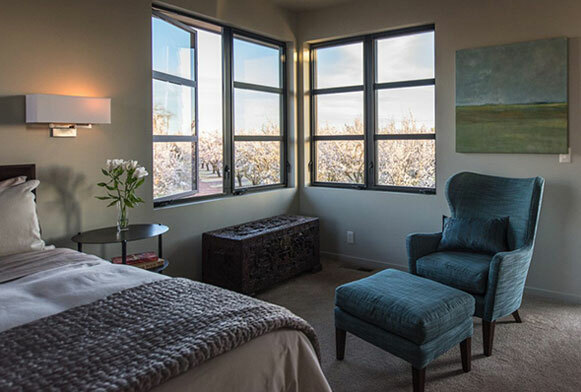 If you’re seeking to remodel your home, or are in the process of building one, allow Wood Windows to grant you the peace of mind knowing that authorized contractors and installers are handling the project. 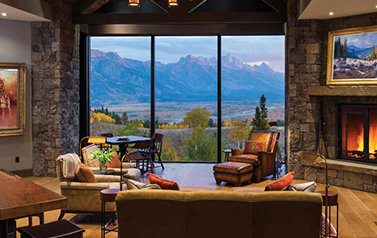 Since 1980, Wood Windows has offered clients the finest products from quality manufacturers who specialize in doors, windows, skylights, siding, and hardware with a custom-first approach focusing upon honesty and integrity. 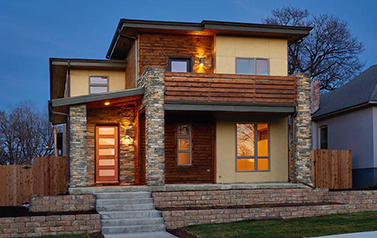 Why choose Wood Windows, Inc? Having your window or doors properly installed is a vital part of building or remodeling your home. Even with the most energy efficent model of window, you won’t save much energy if it’s incorrectly installed. To ensure successful installation of windows and doors, all of our carpenters are AAMA certified. They are trained in the best practices and current installation techniques. This includes job site safety, quality control, protecting your property during installation, and product care. To further bring peace of mind, we do not subcontract our window and door installations. In addition to the manufacturer’s warranty on products, we add in our lifetime installation warranty and offer a full service department. Whether you’re purchasing or replacing windows, trust in the expertise of our professional window installers. 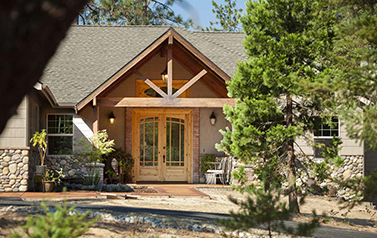 Wood Windows, Inc is an authorized dealer in Boise, Idaho for a variety of trusted window manufacturers. 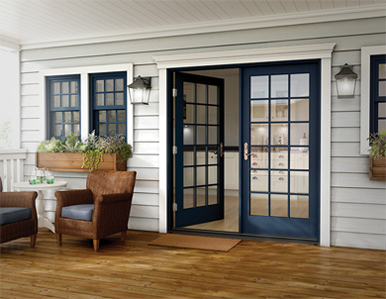 We carry some of the best product lines of doors from industry leading manufacturers. Our customer driven team of professionals is dedicated to helping you find the perfect door that matches the look of your home. Siding is a valuable part of your home, protecting it from damage caused by weather, water, fire, and insects. 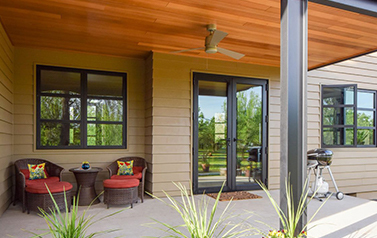 Wood Windows is an authorized dealer of Jamies Hardie Siding, one of the most popular siding brands in the United States. 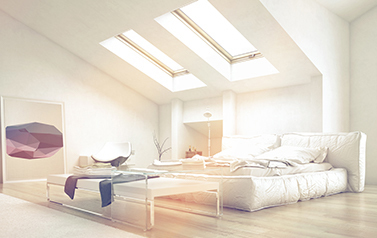 Skylights are a way of adding natural light to home at an efficient cost, but also provide natural ventilation and add resale value to your home. Our skylights are installed by our in-house qualified and certified installers. All of our carpenters are AAMA certified and trained in the best installation techniques. This includes, job site safety, quality control, protection of your property during installation, and product care. To further bring peace of mind, we do not subcontract our window and door installations. Whether it be windows, doors, siding, skylights, or our service and installation services, we pride ourselves on providing you, our customer, with Excellence That Endures Check here to learn more about our current sales and specials. The owner, Connell Lloyd, was very professional in meeting with us at our home. Wood Windows enjoys a very positive reputation for quality of product, skilled workmanship, and customer service. The crew of Felipe and Anthony were very polite, clean, and thorough in installing our windows that replaced the original ones that dated back to the early ’90s. 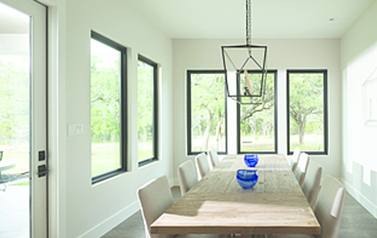 I highly recommend Wood Windows for new construction and/or existing homes needing window replacement. Our new windows are beautiful and provide a much higher level of sound barrier–exactly what we wanted! Are you unsure of what you need for your home? Looking to revamp the look of your home or business? Wood Windows, Inc. loves to give back to our local community. 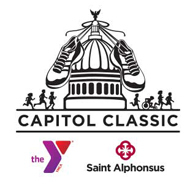 We volunteer every year during the Capitol Classic .in Boise, Idaho and love to support the youth of the community.